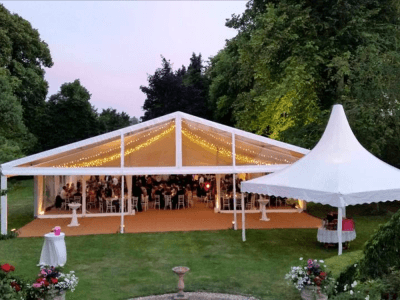 Our event marquee structures can be digitally printed with any logo, design and colours to provide maximum impact for your next event, where and when you need it. 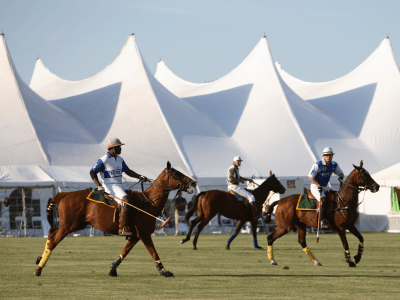 The advertising potential of custom marquee branding is enormous, from the external gable, wall and roof panels to the internal printing of the marquee panels. There is no limitation as to what can be printed onto a marquee. 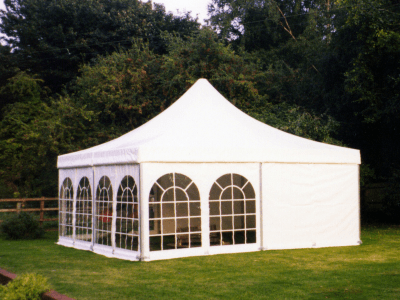 Whether you choose to print a single panel or the entire marquee, the choice is yours and we are here to help! Marquee panels are printed using modern digital printing technology, producing stunning graphics with colours and logos that are clear and vibrant. J & J Cater are here to help you from start to finish and can provide expert advice on helping best display your logo and brand to provide the greatest impact for your event! 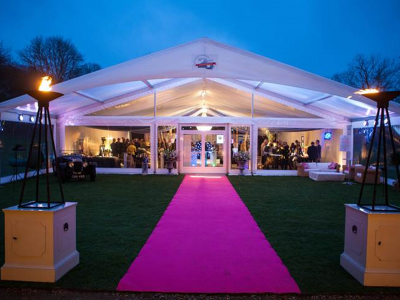 Our stylish temporary structures are perfect for trade shows, viewing parties, sporting events, product launch, corporate hospitality and more. The possibilities are truly endless.